The Wintec Kids saddle provides a comfortable, secure and supportive seat for the young rider, ensuring good riding habits from the first day of riding. 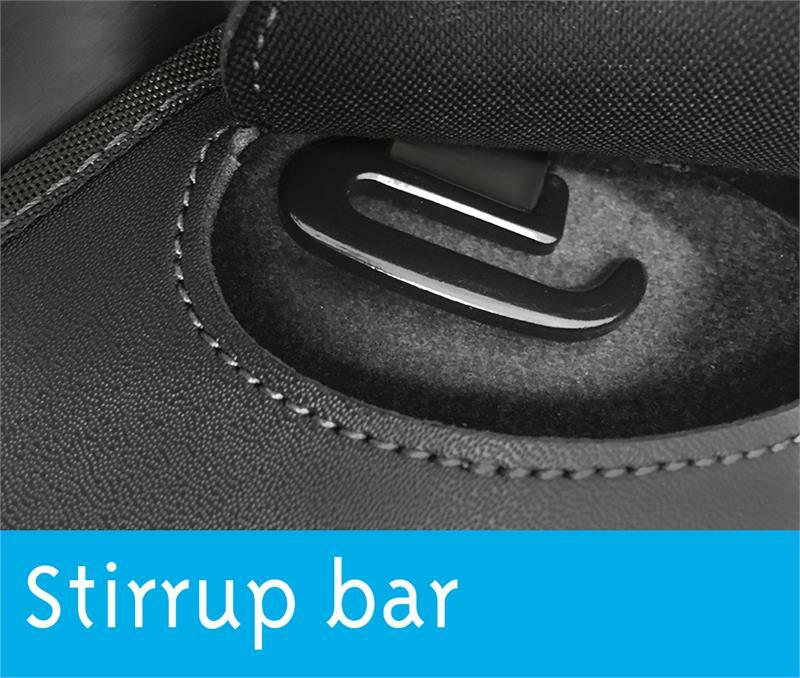 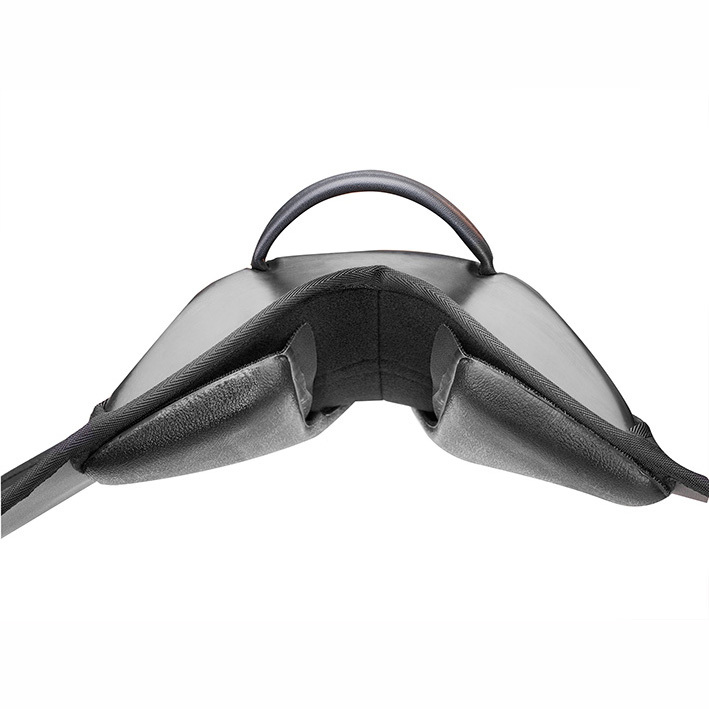 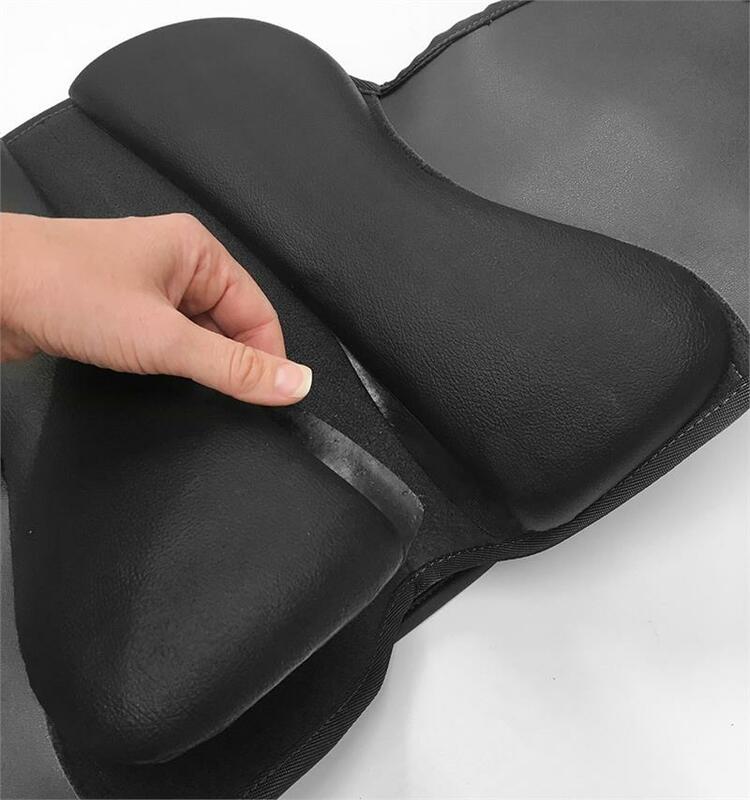 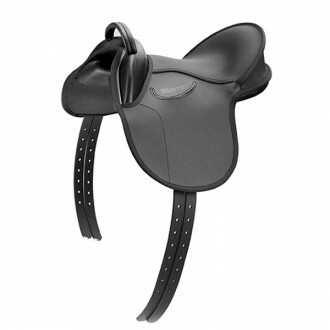 The saddle features moveable foam panels for easy adjustment and fit to ponies. Also features long synthetic girth points, a stainless steel stirrup bar, knee rolls and in-built safety handle.